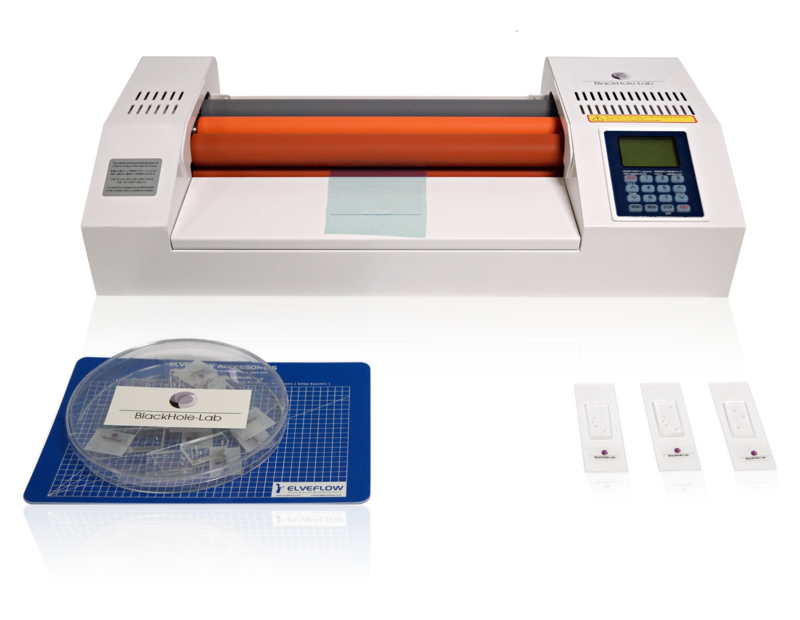 ENJOY ALL THE ADVANTAGE OF DRY FILM LAMINATION WITH OUR HANDY PACKAGE! Dry film lamination allows to excellent control of the height of your micro-structures and you can fabricate your molds in less than an hour. It is also cleaner, faster and cheaper than its resin-based cousin. Try it out and be convinced!